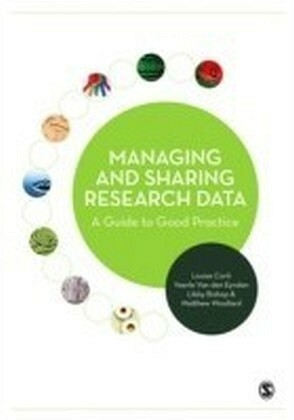 Research funders in the UK, USA and across Europe are implementing data management and sharing policies to maximize openness of data, transparency and accountability of the research they support. 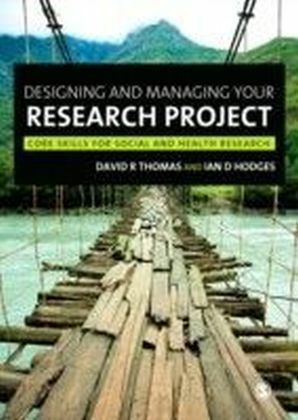 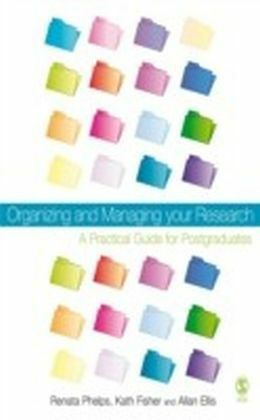 Written by experts from the UK Data Archive with over 20 years experience, this book gives post-graduate students, researchers and research support staff the data management skills required in today's changing research environment. 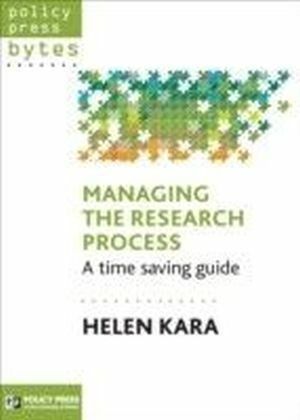 The book features guidance on: how to plan your research using a data management checklist how to format and organize data how to store and transfer data research ethics and privacy in data sharing and intellectual property rights data strategies for collaborative research how to publish and cite data how to make use of other people's research data, illustrated with six real-life case studies of data use.